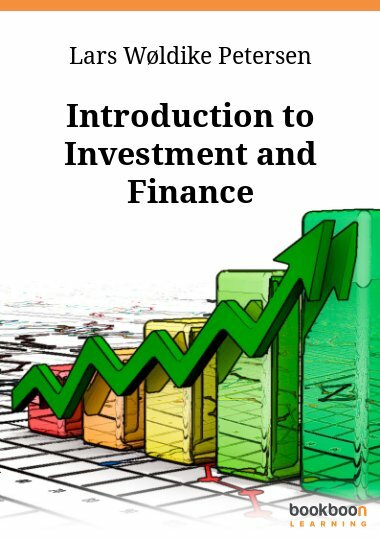 This introductory book covers the lifestyle choices faced by the individual over his/her life, and the nuts and bolts and principles of investments. 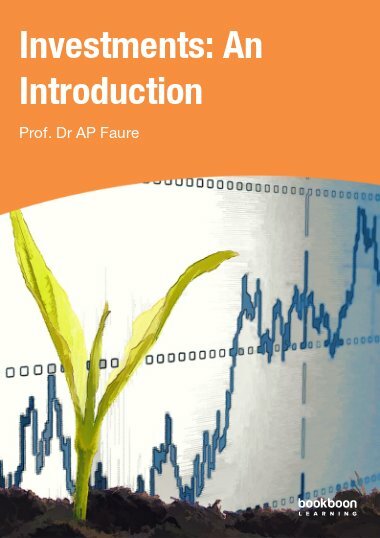 This introductory book covers the lifestyle choices faced by the individual over his/her life (the prudent conduct of which leads to early achievement of the elusive financial security goal - FSG), and the nuts and bolts and principles of investments. The individual has four distinct phases in his/her life. 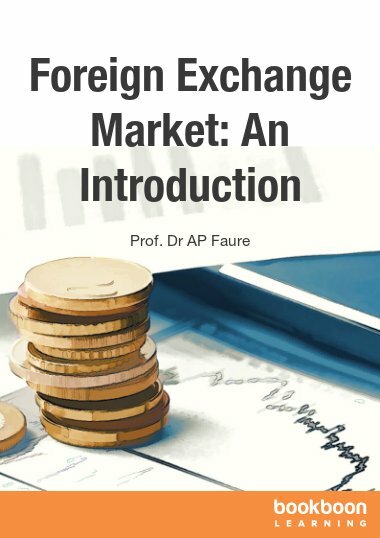 Each phase has its unique lifestyle choice-variables and therefore unique codes or rules that need to be recognised and adhered to in order to achieve the FSG as early as possible, and to preserve assets until exodus. Investing also has distinct codes, rules and principles. 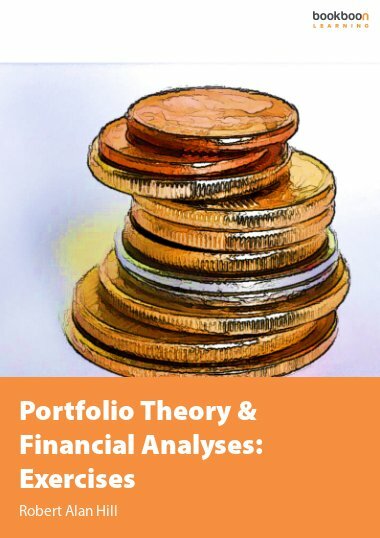 It is essential to have a good understanding of the financial system, which delivers the main asset classes: the financial asset classes (1) money market investments, (2) bonds and (3) shares. The other assets are real assets and the categories are (1) property, (2) commodities and (3) other real assets (art, antiques, rare stamps and the like). 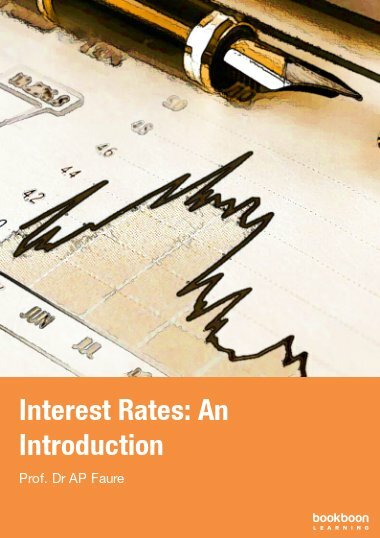 A book that presents a great overview of the concept of investment. 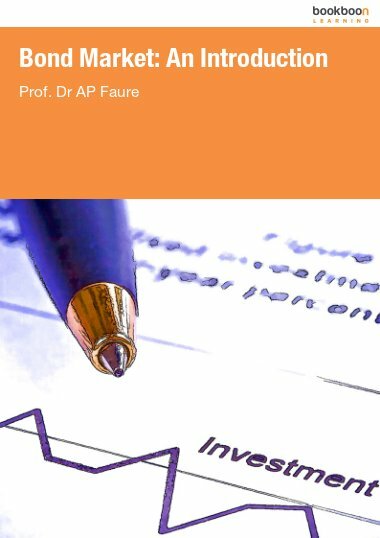 Excellent introductory book for the novice investor that needs to establish a road map to accomplish their investment goals. 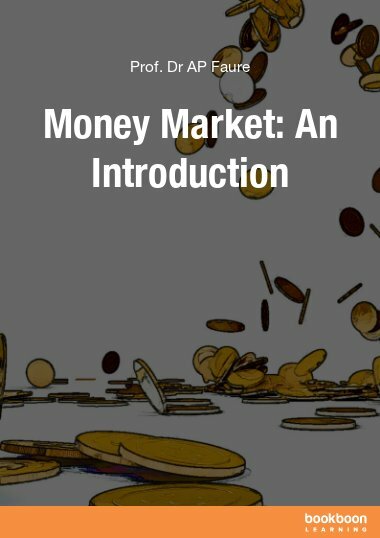 Highly recommended for those individuals who want to take the path towards wealth creation.